mReceipt - The Receipt App for iPhone and iPad by "Form is King"
mReceipt - The Receipt App for iPhone and iPad. 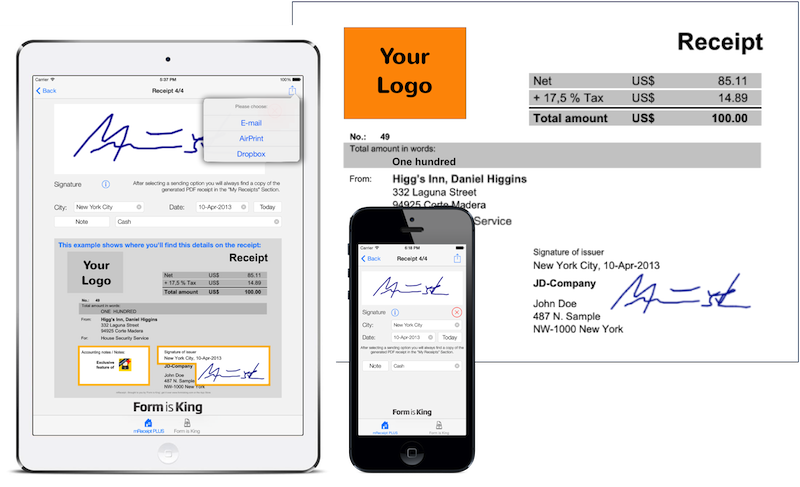 Create professional receipts (PDF) with finger-written signatures in the blink of an eye. Unlimited amount of receipts - without hidden costs! "mReceipt" - The simplest way to create professional receipts with your iPhone or iPad. With mReceipt you have your receipt book always right next to you, in your pocket, and you can create professional receipts with finger-written signatures in the blink of an eye. You can always keep track of your receipts and they will be ready to be filed in your accounting, just after being sent. By the way, you don't even have to spend any more money on receipt books or blank forms. This app will come in handy whether you work in the field or in an office. "mReceipt" - Receipts as you know them. You decide if you prefer to enter the gross or net amount, mReceipt self calculats the other amounts using your tax rate setting for you. 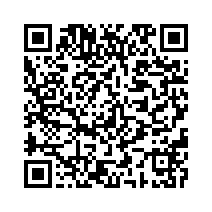 If you like mReceipt PLUS even auto converts the numerical amount to words * to complete the receipt. Depending on whether you use the PLUS oder the Lite Version of mReceipt, there are different preset options for your receipts you can define in the app settings (e.g. your company data incl. company logo *, different objects * or additional notes * like payment types or notes for your booking) and easily access them when issuing a receipt. You can grant mReceipt to access your contacts to issue receipts even faster. "mReceipt PLUS" and "mReceipt Lite" generate the PDF receipts WITHOUT external services. In order to avoid abuse, the signature will be discarded when you exit the signature dialogue. Each receipt / receipt modification must be countersigned. In "mReceipt PLUS" an "mReceipt Lite" there is NO unwanted or hidden data transmission. You decide when to send your receipt via email, to an AirPrint device or upload it to your Dropbox. "mReceipt PLUS" is even more. Or start with the Lite Version of mReceipt. Please note that by now "mReceipt Lite" is a seperate app without an in-app purchase to upgrade to "mReceipt PLUS". What additional costs can I expect? You can issue as many receipts as you like, there are NO additional costs. How are the signatures stored? The signatures are only used once when generating the PDF receipt and won't be stored seperatly. If you leave the screen "Signatures", or perform any modifications on the receipt, the receipt must be signed again. What happens if I grant access on my contacts? mReceipt only reads contact information for the receipt you are issuing (Button "Contacts"). Once you select a contact, the data will be used just for the receipt. 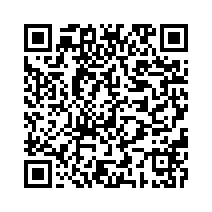 The app does not modify any of your contact data or send data other than the receipt PDFs you actively send or upload. Can I resend a receipt? Yes. 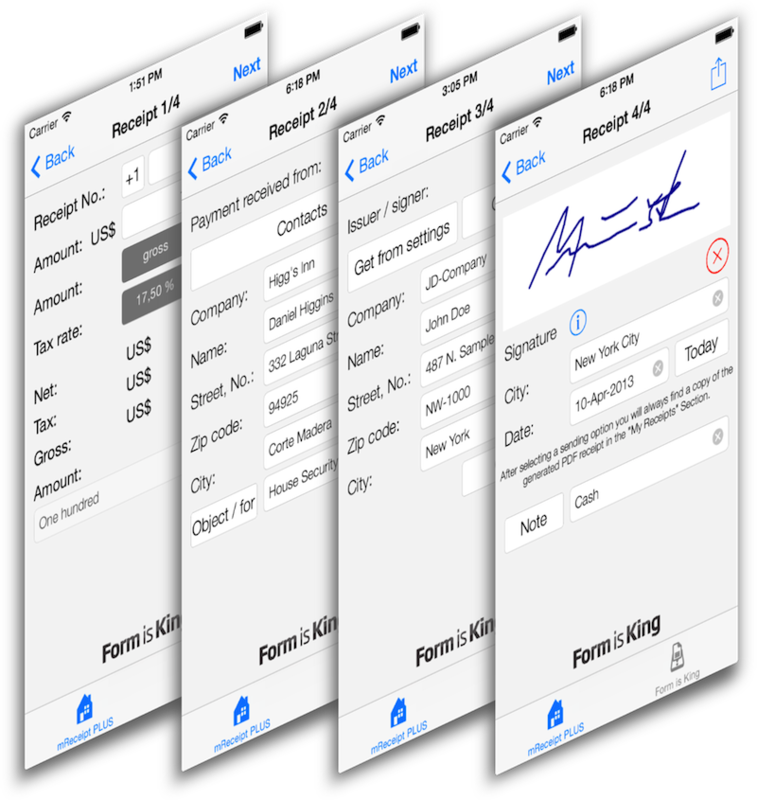 With completion of the signature dialog a the receipt PDF will be stored within the app under "My Receipts". There you can access all your receipts and send them again. You can't find you question here, so just use our contact form clicking the button to the right. We will be happy to help. If you don't find an answer to your question, please don't hasitate to contact us using our contact form. We will be happy to help you. 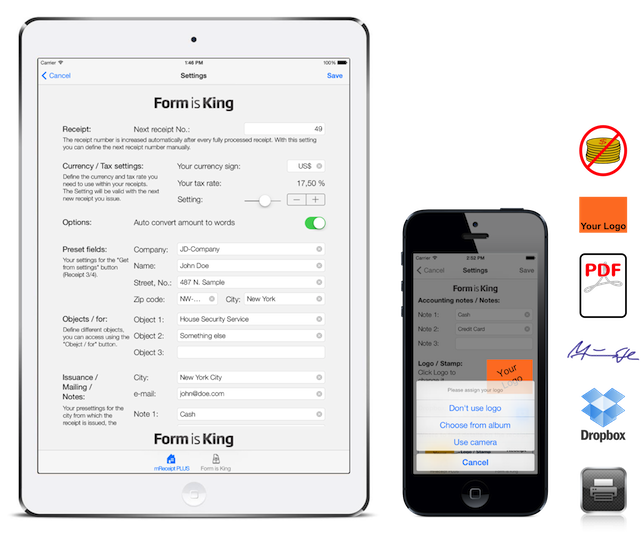 More about "Form is King"
"Form is King" provides responsive and cost-effective solutions for mobile data capturing with the iPhone and iPad. Our services range from the implementation of data collection forms to individual app development. iPhone®, iPad® und App Store™ sind eingetragene Warenzeichen von Apple Inc., in den USA und anderen Ländern. iPhone®, iPad® and App Store™ are trademarks of Apple Inc., registered in the U.S. and other countries.